Are backpacks hurting your students’ backs? The backpack is as much as a part of school life as homework. Students use backpacks to carry everything they need. Unfortunately, the weight of everything they need stuffed into an improperly worn backpack may lead to sore joints and muscles. 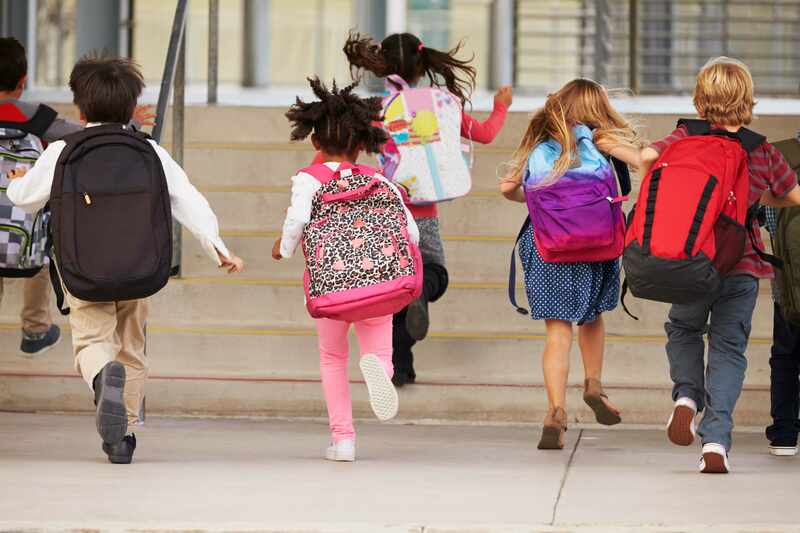 “Many students carry backpack loads weighing more than 15 percent of their body weight, and parents are starting to hear their school-age children complaining of back pain,” says Dr. Jessica Sosso, a Mayo Clinic Health System family physician. Slinging a backpack over one shoulder causes a person to lean to one side to compensate for the uneven weight, curving the spine. Over time, this can cause lower and upper back pain, strained shoulders and neck, and functional scoliosis (curvature of the spine). Teenage girls are especially susceptible to scoliosis. Make sure the backpack is not too heavy. 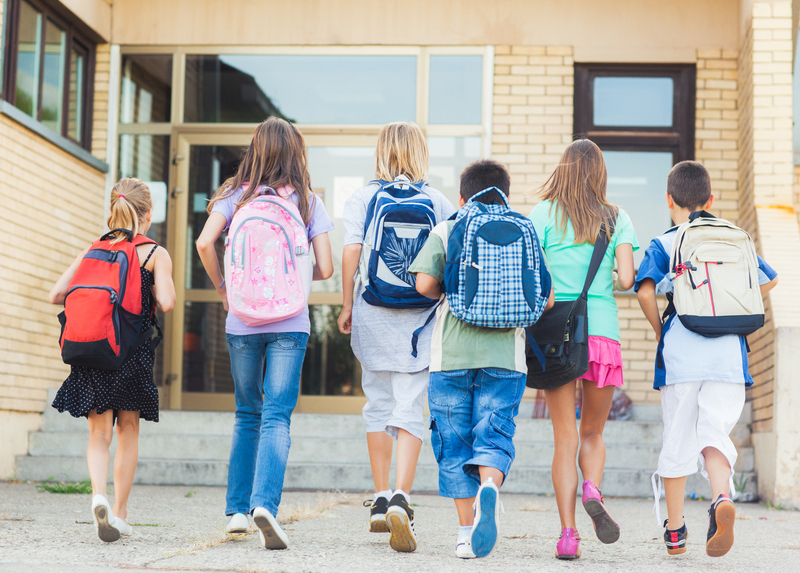 Students should not carry more than 15 percent of their body weight in a backpack. Even when worn properly with both straps, leaning forward to compensate for the extra weight of a full day’s worth of textbooks and a change of clothing for after-school activities, for example, can affect the natural curve in the lower back. Extra weight also may cause a rounding of the shoulders and an increased curve in the upper back. As a result, students may experience back, shoulder and neck pain. Pay attention to the type of backpack. Look for backpacks with wide straps. Narrow straps can hinder circulation, causing numbness or tingling in the arms, which, over time, may cause weakness in the hands. Look for a backpack with a waist belt. Tightening the belt helps distribute the weight of the backpack more evenly. It’s also wise to consider the weight of the backpack when empty. For example, a canvas backpack will be lighter than leather. For students who often walk to school near traffic, parents may want to find a backpack that has reflective strips that make their child more noticeable to drivers.